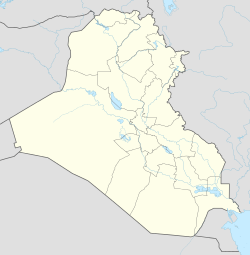 The city lies at the Shatt al-Arab waterway near the Persian Gulf, 55 kilometres (34 mi) from the Persian Gulf and 545 kilometres (339 mi) from Baghdad, Iraq's capital and largest city. Vincent, Stephen. Into The Red Zone: A Journey Into the Soul of Iraq. ISBN 1-890626-57-0. 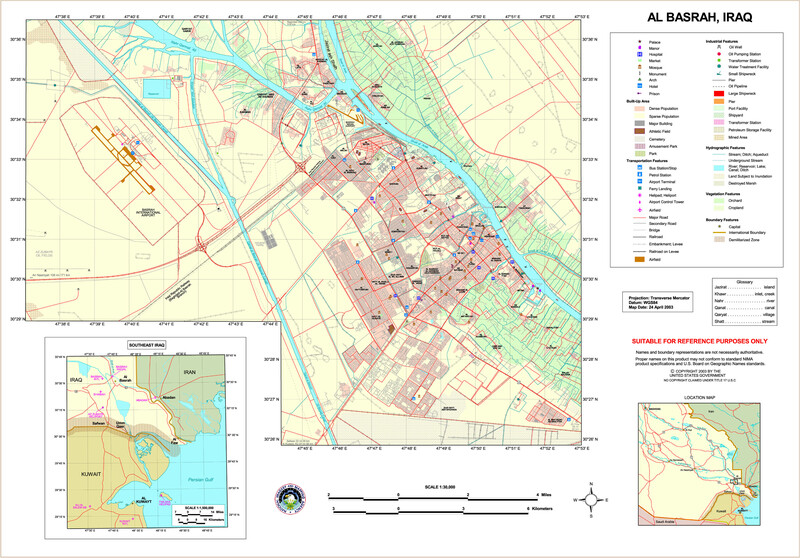 Wikimedia Commons has media related to Basra.